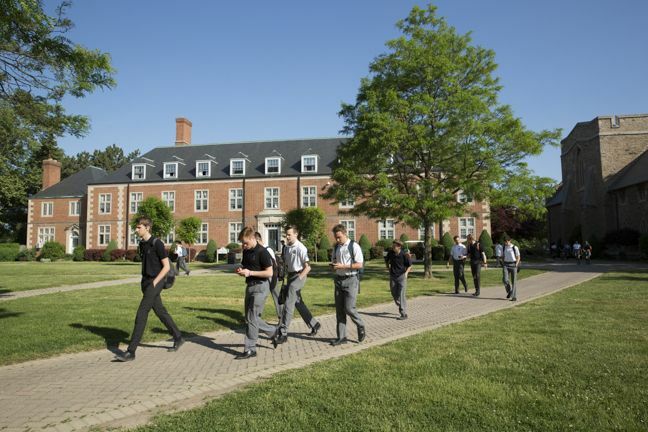 The Ridley College experience empowers students to embrace their individuality, develop who they are, strive for who they will be, and define the lives they will lead. Our boarding houses provide boarding and day students a key element for that journey. 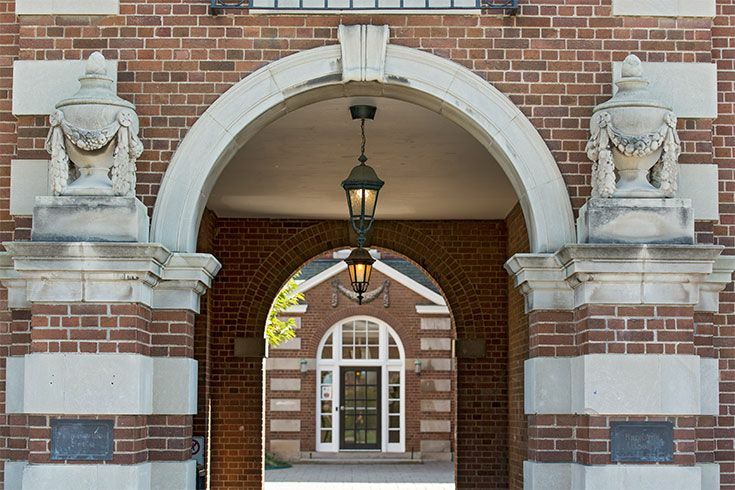 Built on a community-oriented philosophy, our boarding houses foster individual character development, promote personal growth, and inspire students to lead flourishing lives within a community. All day students and boarding students are associated directly with one of Ridley’s 10 boarding houses. 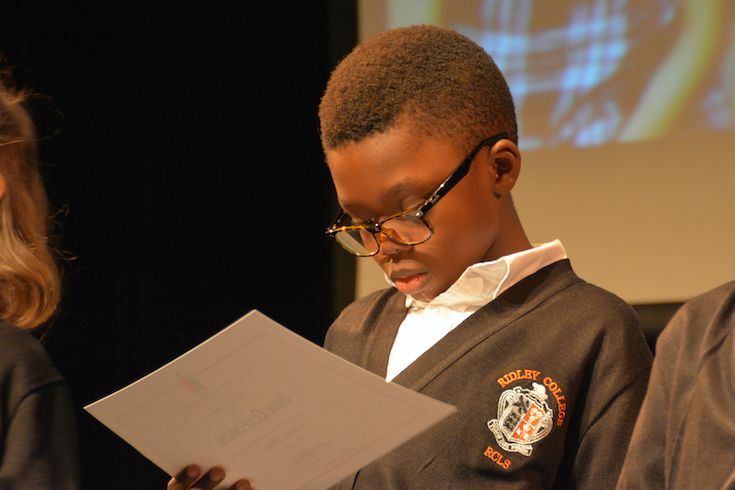 The boarding experience is enriched by students from over 50 countries around the world. 70% of boarding school students say that their boarding school experience helped them develop self-discipline, maturity, independence, and the ability to think critically.